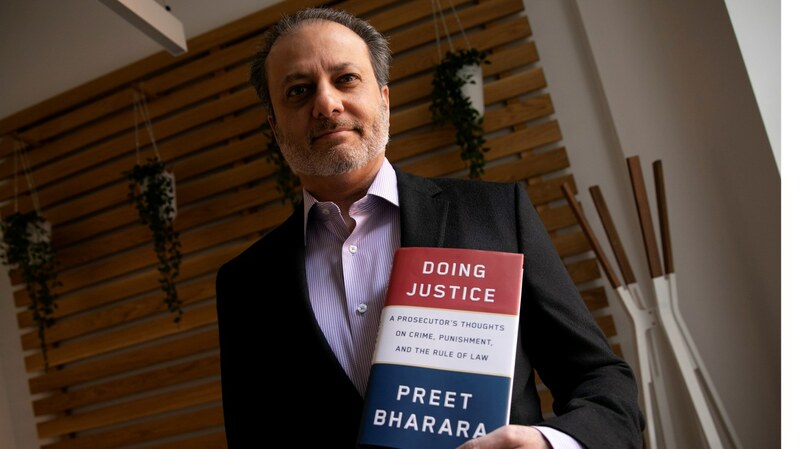 In this special bonus episode of All The President’s Lawyers, Josh Barro and Ken White talk with Preet Bharara. Preet is the former U.S. Attorney for the Southern District of New York. Josh and Ken spoke with Preet about Michael Cohen and cooperating witnesses, federal judges and the funny way they’re assigned to cases at SDNY, what happens when you’re working on a case with a lot of media attention, and more stories and insights Preet’s new book, called Doing Justice: A Prosecutor’s Thoughts on Crime, Punishment, and the Rule of Law.